Jirí Kovanda, Germaine Kruip, Nils Nova and Roman Ondak. Fundació Antoni Tàpies with the support of Centro Checo de Madrid, Mondriaan Fonds, the Swiss Arts Council Pro Helvetia and The Pudil Family Foundation, with the collaboration of Aclam Guitars and Moritz. take place during the spring of 2019. They are apparently spontaneous actions that coexist, over some hours or days, alongside the exhibited artworks. In this way, visitors can find an unexpected element, forcing them to reposition themselves within the exhibition. of performances, all the artists chosen to be part of the series have accepted the rules of the game: acting as guests at the exhibition dedicated to Antoni Tàpies. As if they were paraphrasing Duchamp’s famous quotation – a guest + a host = a ghost –, the presence of the artists will be similar to a phantom that appears and disappears, offering the public the possibility of being accidental protagonists in a space dedicated to another artist. In this way, visitors can find an unexpected element, forcing them to reposition themselves within the exhibition. Nils Nova is an artist based in Luzern, Switzerland, but born in El Salvador. He can be considered a master of ‘trompe-l’oeil’. In his performances and installations, he always triggers the viewer into a play where nothing seems what it really is. He can appear as a look-a-like of Luis Buñuel or Elvis Presley. Or change the museum space into a real remake of a Dr Caligari set. With the performance D.E.A.D. 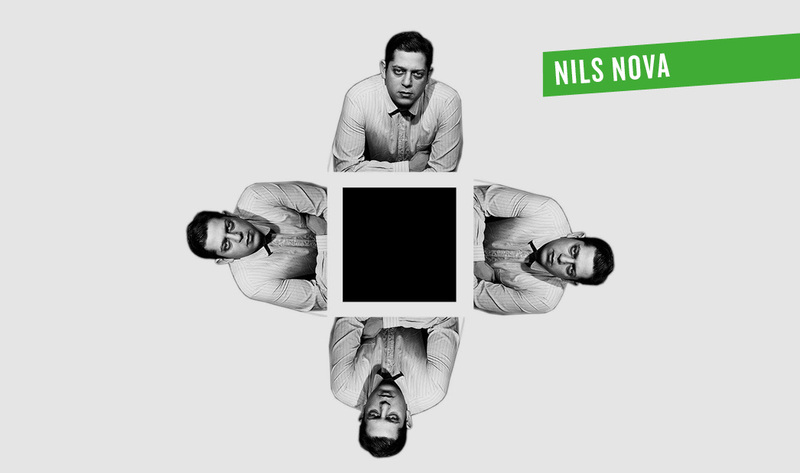 and the installation Kaleidoscope – Cross, Nils Nova will be opening the series Someone Walking Around. The numerous competitions and exhibitions in which he has participated include the Venice Biennale 2009 and the Venice Biennale of Architecture 2014. Dates: Installation Kaleidoscope – Cross, 2019: Friday 5 April – Sunday 30 June 2019. 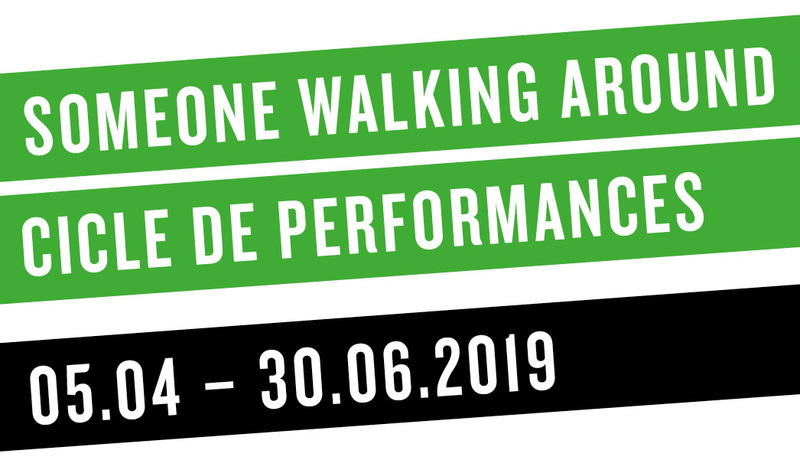 Performance D.E.A.D., 2019: Friday 5 April 2019, at 19.00 h. Venue: Level 2 (Terrace). 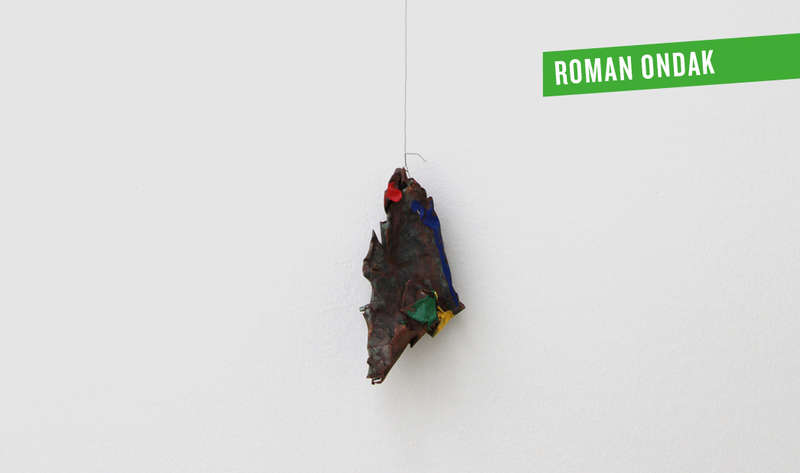 Roman Ondak is a Slovak artist exhibiting worldwide. His work is based on a sharp analysis of the small details composing our daily lives: the way we behave, the people and objects surrounding us. Ondak will show his work Autonomous Colours, 2018, consisting of 17 small copper fragments from the roof, painted with the colours of flags of European pro-independentist territories. Some of his latest exhibitions include his participation in documenta 13 in 2012 and the Venice Biennale 2009, and, in Spain, his specific project for the Palacio de Cristal (Museo Nacional Centro de Arte Reina Sofia), Scene, in 2013. Dates: Friday 5 April – Sunday 30 June 2019. Venue: Several gallery spaces. 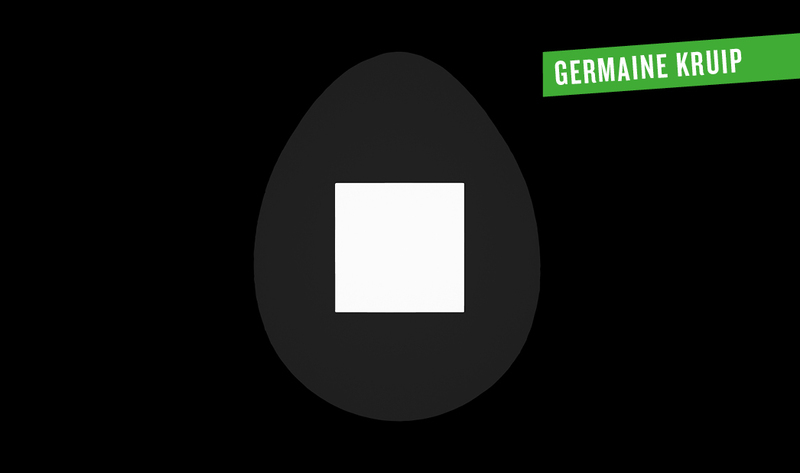 Germaine Kruip’s contribution will consist of a text-based performance taking place in a darkened room inside the museum. A unique performer will recite a script of quotes – taken directly from the books in the library of the Fundació Antoni Tàpies – dealing with the artist’s passion for how we conceptualise and create an idea from nothingness. This new performance, entitled A Square Without Corners, follows Kruip’s previous text-based piece A Square Spoken, a one-on-one performative work notably presented at the Oude Kerk in Amsterdam and the Sydney Biennale 2016. Dates*: Friday 10 May 2019, at 19.00 h. / Saturday 11 May 2019, at 12.00, 17.00 and 18.00 h. / Saturday 18 May 2019, at 20.00, 21.00 and 22.00 h. / Saturday 25 May 2019, at 12.00, 17.00 and 18.00 h. / Saturday 1 June 2019, at 12.00, 17.00 and 18.00 h. / Venue: Auditorium. Jirí Kovanda is one of the outstanding conceptual artists of the Czech Republic’s art scene. He organised his first performances in public environments in Prague in the seventies. They were documented by means of B/W photographs and printed material. Often, we have the impression that the artist wishes to disappear or fade away, offer- ing all protagonism to the piece and the action itself. 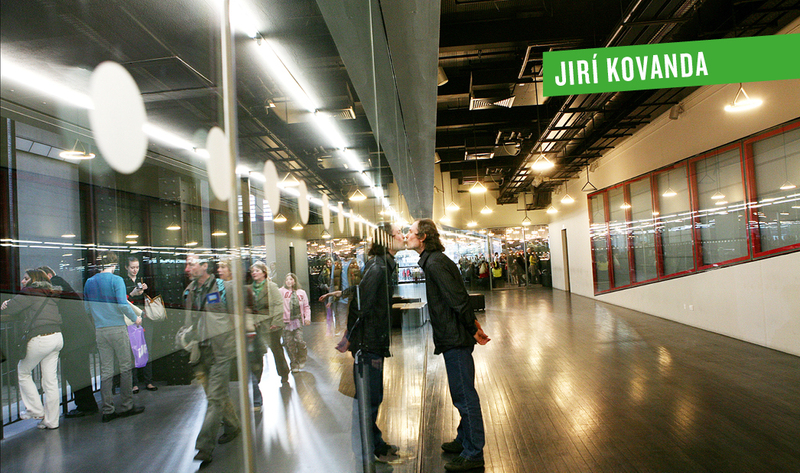 This time Kovanda will perform the well-known Kissing Through Glass, 2007, held at Tate Modern, London in 2007. His many interventions include the installation at the Palacio de Cristal (National Museum Reina Sofia Art Center), Two Golden Rings, 2012. Date: Friday 7 June 2019, at 19.00 h. Venue: Level 1 (Library). Erich Weiss is known for his often-provocative performances (including music and dance) but also for a contemporary body of work (installation, film, video and photography) focus-sing on the romantic myth of the ‘femme fatale’. He combines his work as an artist with that of curator, specialising in the mixture of contemporary art, Dada and Surrealism.